More pixels or better pixels? 4K TVs are taking over, but do we want to produce the content? Last week I attended a seminar in the Soho Hotel’s viewing theatre organised by the UK Screen Association during which the future direction of film and TV technology was debated. I attended, from a purely selfish point of view, because Mount Pleasant is the proud owner of a beautiful Arri Alexa camera, and I was keen to discover if it has some useful life left in it yet. We certainly haven’t seen a slowdown in demand, and 4K when shot at Mount Pleasant, it is generally used when it’s necessary to zoom or pan within the frame (i.e. the results will be finished in HD) or for specialist VFX reasons. In the wider world 4K is already widely used for feature films and special project like theme park rides and experiences. We were shown some beautiful footage from projects including BBC wildlife documentaries and a trailer for the feature film ‘Belle’ – shot in 4K but tellingly, apart from this small excerpt finished as a test by Molinare, finished in HD. There are already many 4K televisions available, and it’s clear that most TVs sold in the UK will be 4K within months or years. There is some doubt, however, as to how much bandwidth will be available for broadcast over the air, or via Sky or Virgin’s platforms. There might currently only be space for two 4k channels. 3D television channels never took off, in spite of the majority of TVs for sale being ‘3D ready’, so will there be an appetite amongst the general public, when the benefits of 4K are mainly visible on screen sizes over 60″? The ‘more pixels’ of the seminar’s name related to more than 4K. I’m not convinced of the general pubic is even ready for that. For producers, there is the headache of extra data. It seems that motion blur becomes much more of an issue on 4K rather than HD. Shooting at high frame rates can alleviate this, but shooting 4K at 60fps equates to eight times the amount of data compared to shooting HD at 30fps. All the stages of production, from the DIT converting footage to dailies during the shoot, to online and beyond, will take more time and cost more money. 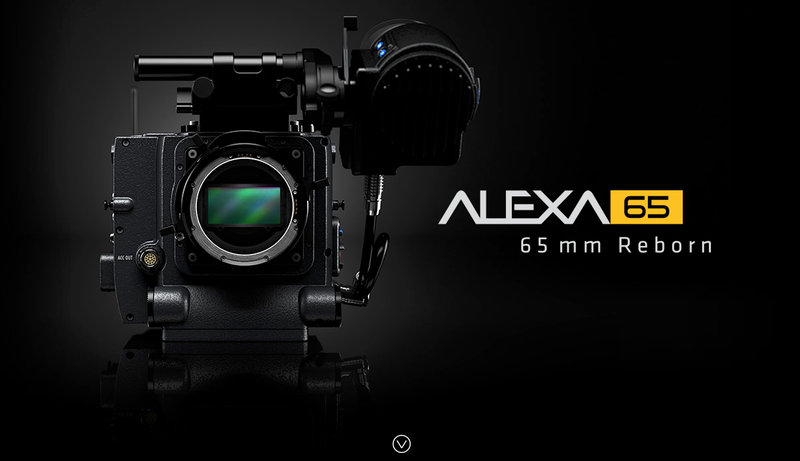 And for those thinking of shooting with a camera like the Arri Alexa 65mm in full resolution, you’ll have to be prepared to capture 2.6 terrabytes an hour in ARRIRAW. Ouch. During the seminar, there was certainly a lot more enthusiasm at the prospect of high dynamic range (HDR), i.e. better rather than more pixels. Dolby Vision was explained, and here’s a Gizmodo article putting it in plain English. It promises ‘Brighter Highlights and Deeper Darks’, although I’m pretty happy with the image on my own seven year old Pioneer plasma screen. At a time when technology is racing forward – an iPhone 6 is 56 times more powerful than the iPhone one, and hard disk storage is 57,000 times less expensive than 20 years ago – shooting huge amount of data and high speed is possible, but is it desirable? David Shapton of Red Shark News has written an account of the day and the issues which emerged in the debate, which included Andy King, the BBC’s Controller of Technology, Peter Sykes from Sony Europe and Mark Horton from Ericsson, who recently took over Red Bee Media and are a major player in digital playout and distribution. 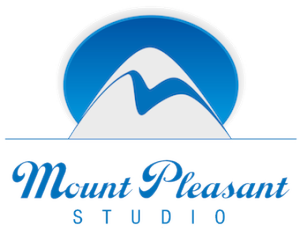 http://www.mountpleasantstudio.com/wp-content/uploads/2014/10/morepixels3.png 203 650 richard lewisohn http://www.mountpleasantstudio.com/wp-content/uploads/2013/04/mount-pleasant-film-tv-studio-300x234.png richard lewisohn2014-10-30 16:34:332016-06-13 13:10:50More pixels or better pixels? 4K TVs are taking over, but do we want to produce the content?